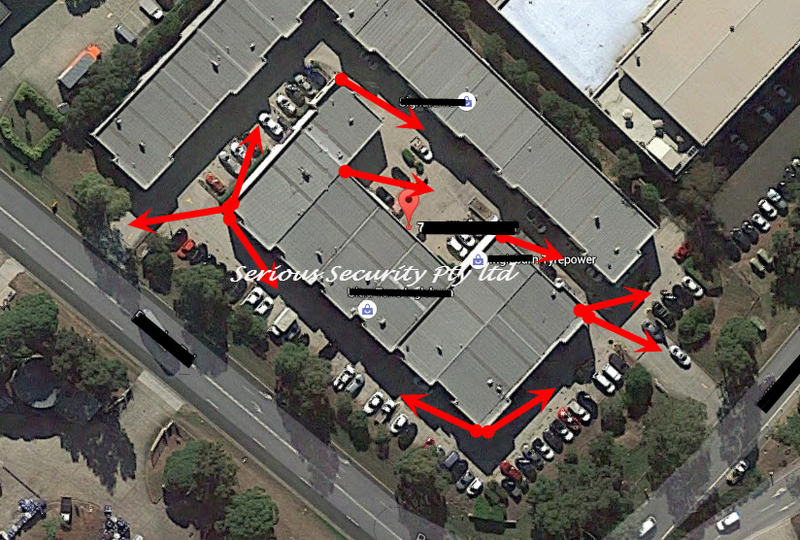 How to plan for a CCTV system? Home → CCTV Surveillance Systems For Business → How to plan for a CCTV system? One does not need a fabulous reason to install a closed circuit television or CCTV, as simple as wanting to have an area constantly monitored, is more than enough. Nevertheless, the attention needed to put this simple thought in place go a long way. The following are some tips for one to ponder before making their purchase. It is important to first, clarify one’s needs. This is vital because this will ultimately determine where the surveillance cameras are being placed. For example, residents in a quiet neighrbourhood may like to have CCTVs around their houses to ensure no trespassing or vandalism. On the other hand, owner of a convenient store may like to have the cameras installed at specific places like the front of the cash counter to prevent stealing or wrong transactions. Moreover, CCTVs may also be present at the entrance or exit of the shop to avoid customers from leaving without making payment etc. In the eyes of a public transport operator, CCTVs will be installed to safeguard all passengers at all time, also to monitor the peak hour crowds, and stop foul play within the stations. If the purpose of purchase leads towards the idea of general monitoring of activities, it is recommended to position the camera high, so that more activities can be captured. It is also better to take note of buildings or public structures which may possibly block the views of the cameras. On the other hand, if the camera is installed for identification purposes, it is ideally to have them installed near eye level, so that a closer and clearer footage can be captured. After identification and analysis of needs, the next question in the line will be to why CCTVs are needed in this case. Always remember that CCTVs are not the only solution to all surveillance problems. In the case where the use of CCTVs is unavoidable, it is still vital to bear in mind that offenders may find ways to overcome the barriers, to mask their faces and features, and crimes will never be a history, despite the presence of CCTVs. Thus, always be realistic and maximise surveillance by installing additional components like an intruder alarms, or employ security guards, and simply stay vigilant, notice any pre-warn signs. Do not ever underestimate little efforts along the way. Another concerning factor to many CCTV amateurs will be the cost of installation. Prices of CCTV vary depending on the number of required cameras, the size of the area under surveillance, qualities of captured footages, and maintenance etc. It is ideal to have the existing CCTV system to be checked twice a year so that all parts are regularly service and warranted. It is also important to ensure that the installed CCTV system is user-friendly so that footages are recorded, stored, and retrieved at the ease of the users. With the many details to pay attention to, it is best to consult and employ qualified contractors during installation, so that they can provide with the most accurate help.